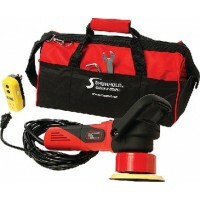 Delivers an excellent finish on the painted surfaces of boats and cars. 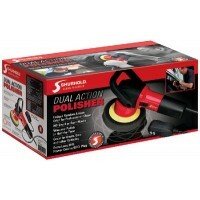 Works great on acrylic and g..
Shurhold's Dual Action Polisher allows the everyday person the ability to buff, wax, and polish thei.. 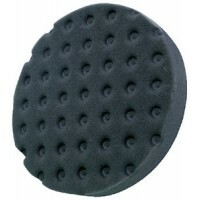 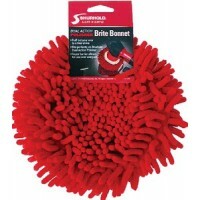 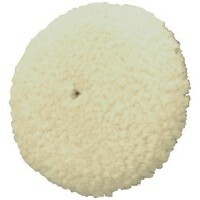 The Brite Bonnet is a shaggy microfiber pad used to remove excess wax and buff your surface to a fin..